Lately I don't even have the time to post my customs... here is a short update. 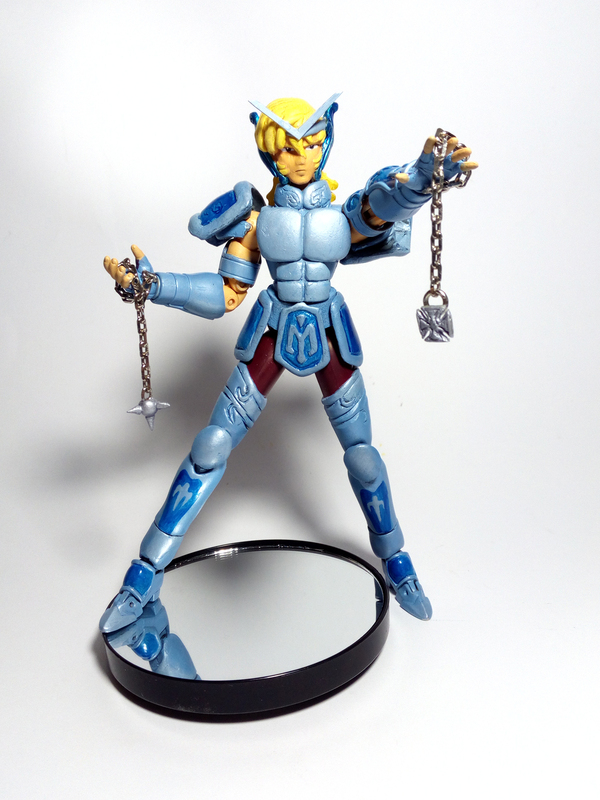 Behold Ashtar, just freshly finished yesterday! 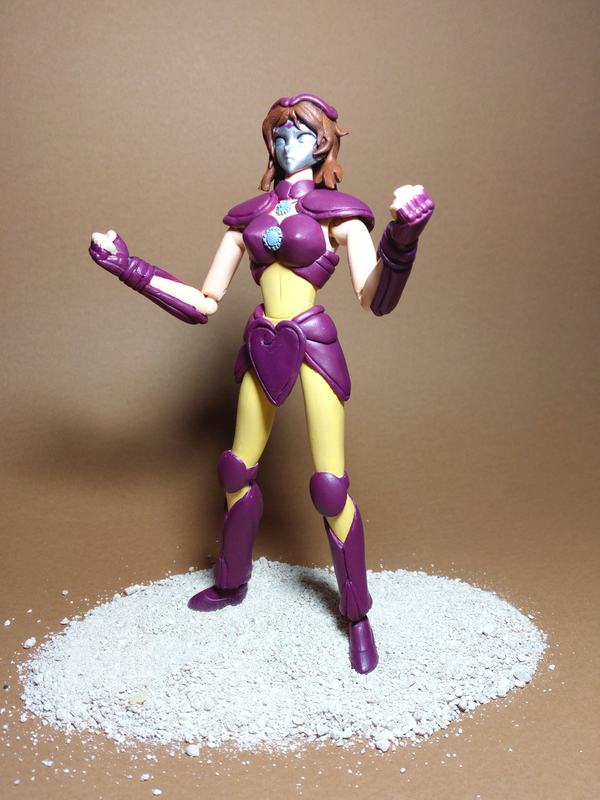 was asked to do this character, didn't know it existed before. One of the coolest commissions I've had lately. I considered doing him over a MOTUC; but it would have looked silly, too fatso. 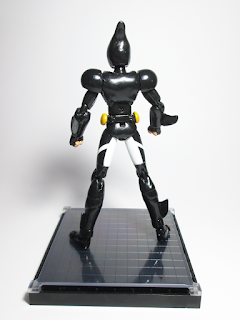 The choice of the 6" Blizzard head at first looked a bit off, but once everything is into place, is the right size. 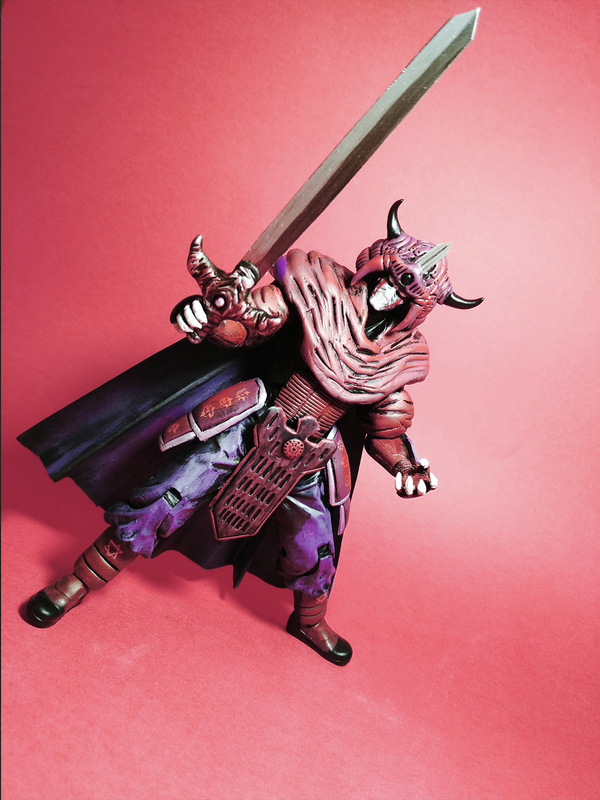 Sword was made from scratch, and the rest is sculpting one way or another, as you can see in the early wip pic. 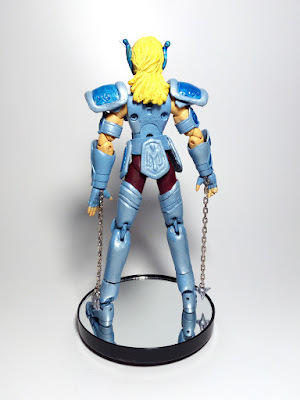 Here it is my second version of Albiore, this I call the grip chain version as I made the chains shorter so he could grip them better. 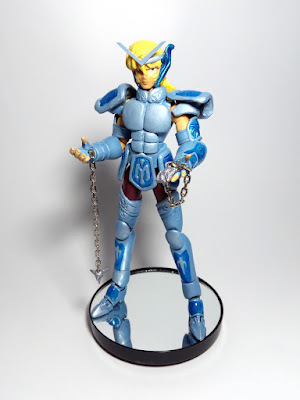 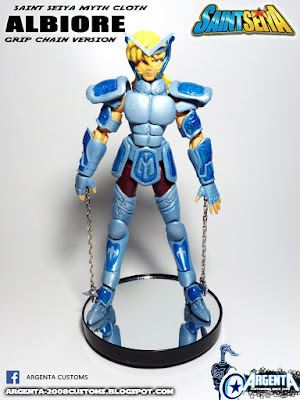 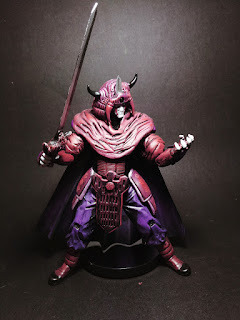 Those who have customized Myth Cloth figures will know that they are some of the most complicated figures to customize, everything needs to look clean and crisp, all colours must be bright, and usually there are tons of sculpting. 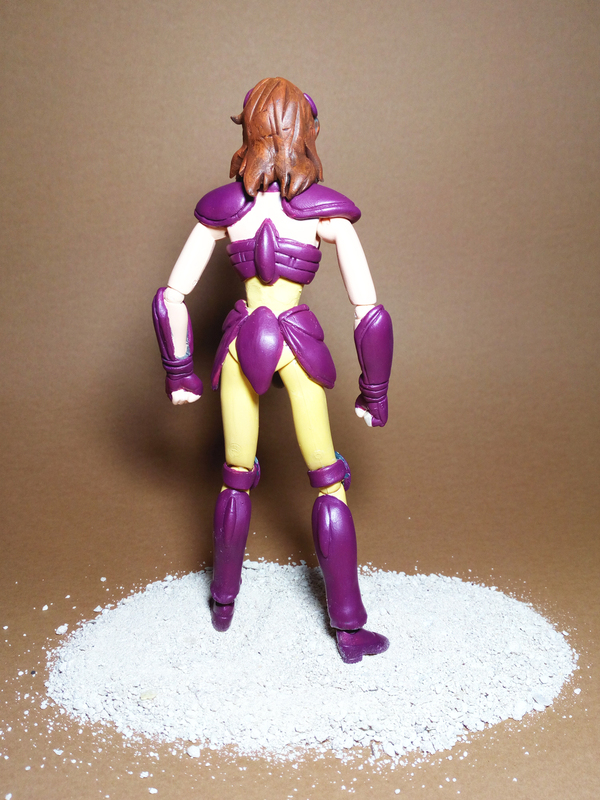 All armour except arms and feet have been sculpted from scratch. 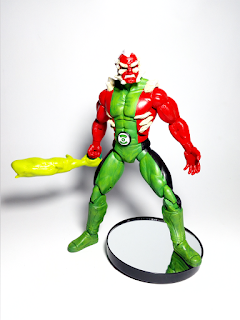 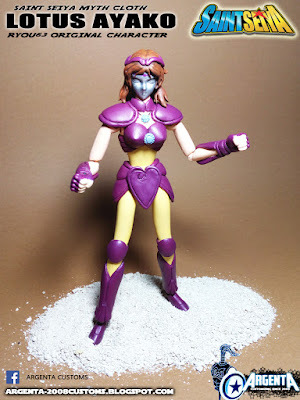 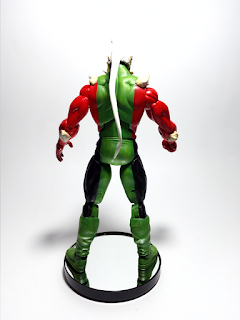 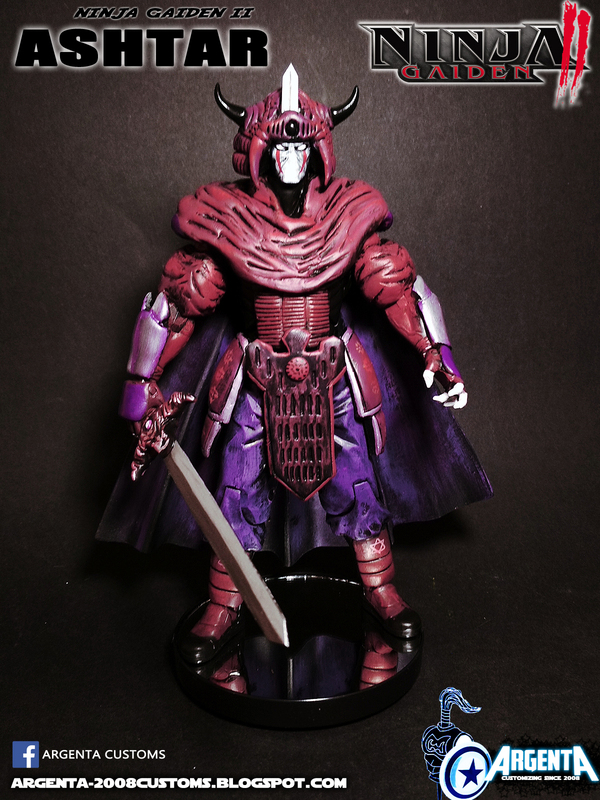 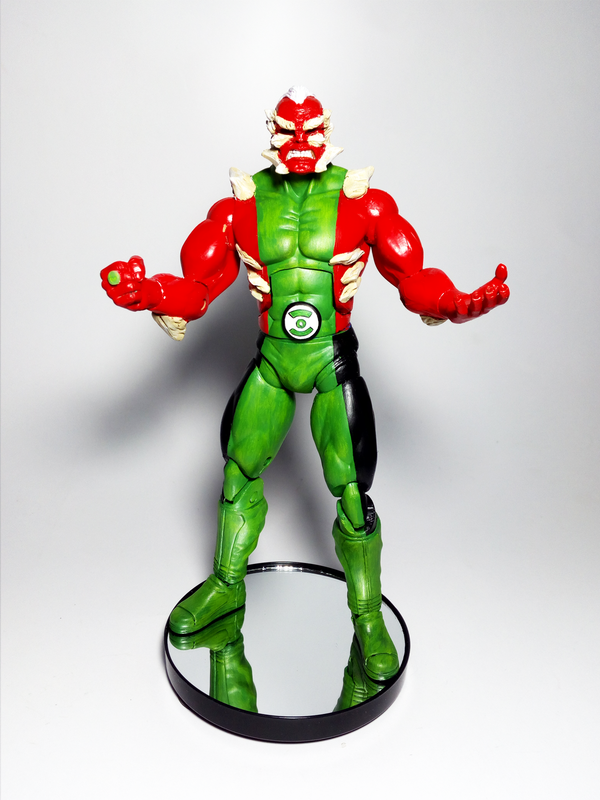 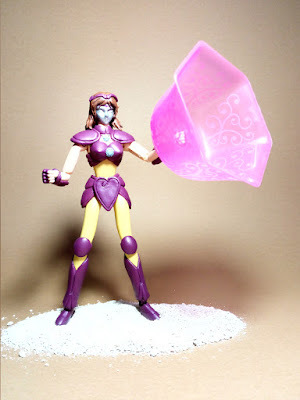 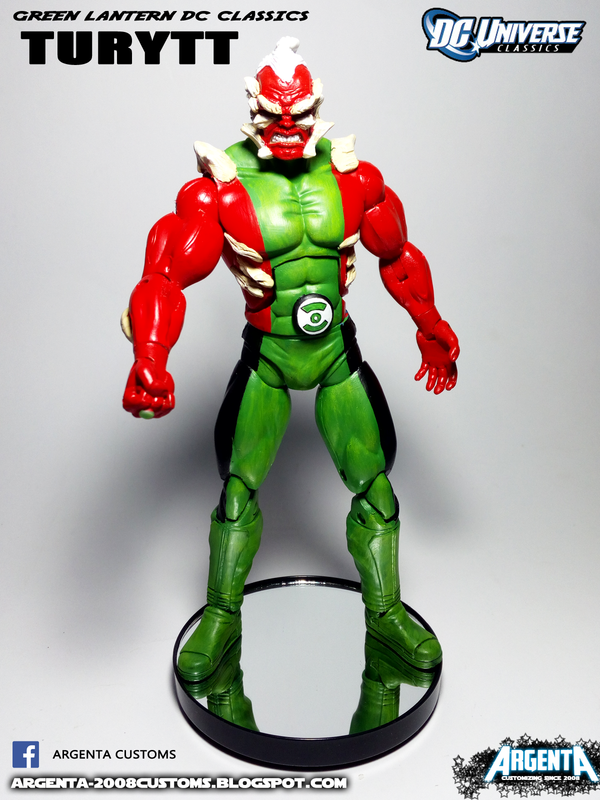 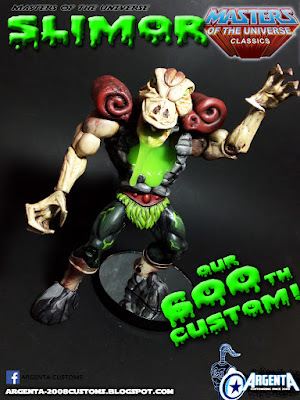 SLIMOR MOTUC - Our 600th custom! 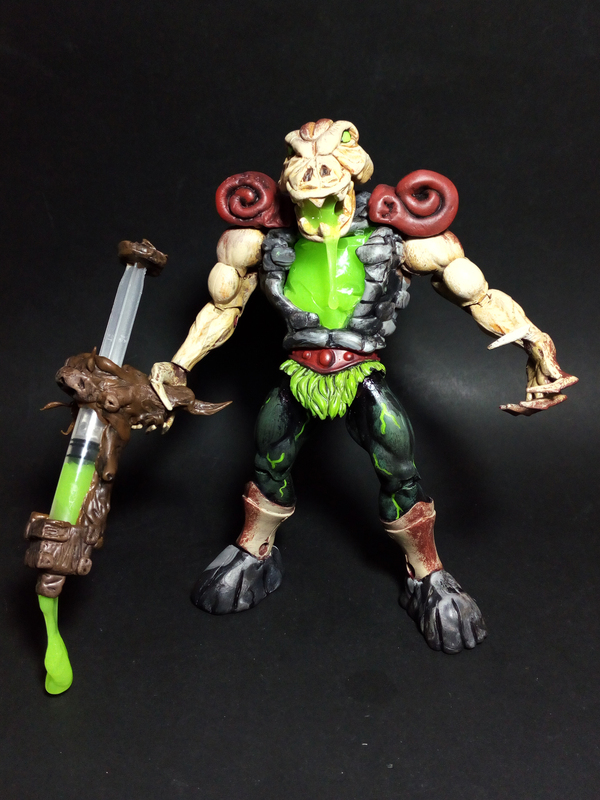 - Masters of the Universe Master of Evil Slime! It's been long, but here it is, our 600th custom! 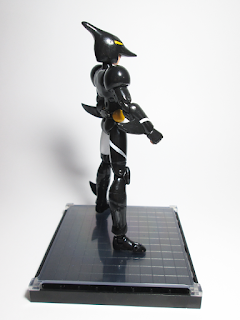 not a easy one, but it had to be done! nothing could stop us! Slimor comes from the depths of the Etherian Ruins, came alive thanks to Hordak's magic! instead of having to capture or subdue the enemy before "sliming" it, now the Slime Pit will come to them! 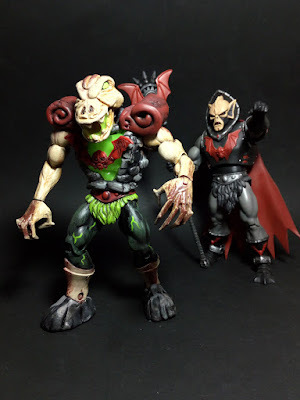 Using legs and arms from a MOTUC body (Zodac), forearms from Marvel Legends Toxin, we completely created from scratch the torso, head, shoulder pads, horde logo and feet. 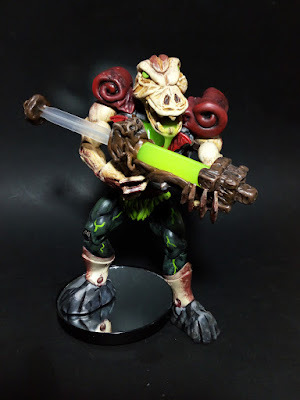 Slime gun created from a syringe. 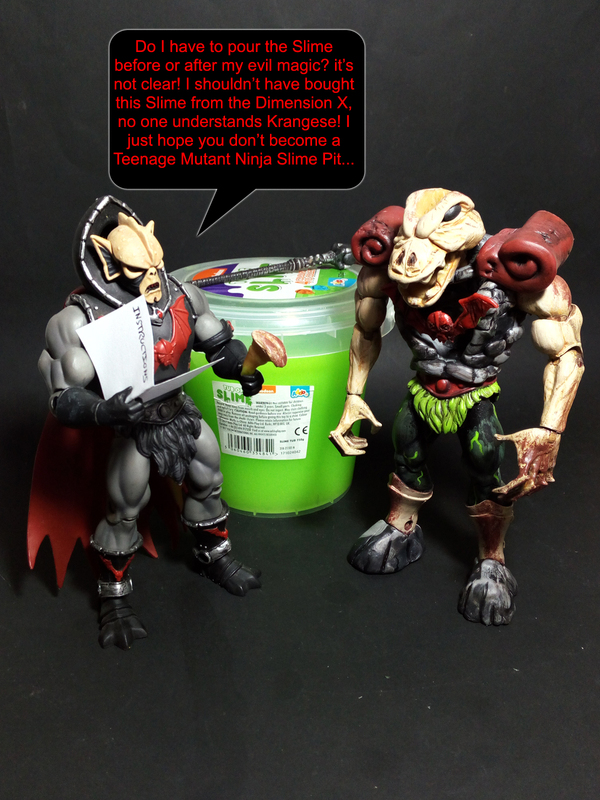 Slime from Nickelodeon Slime, well seasoned so it became sticky, degraded and better suited for Slimor! 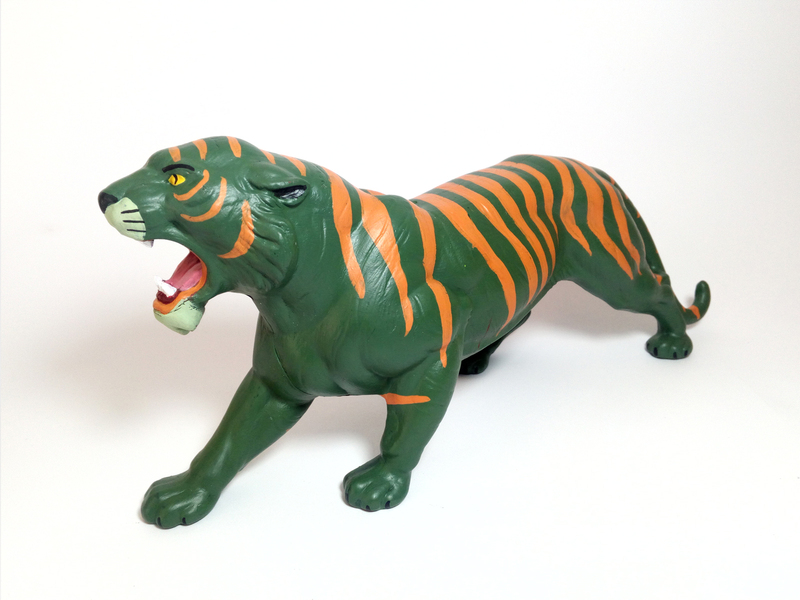 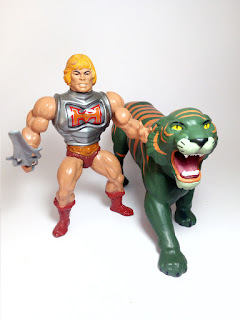 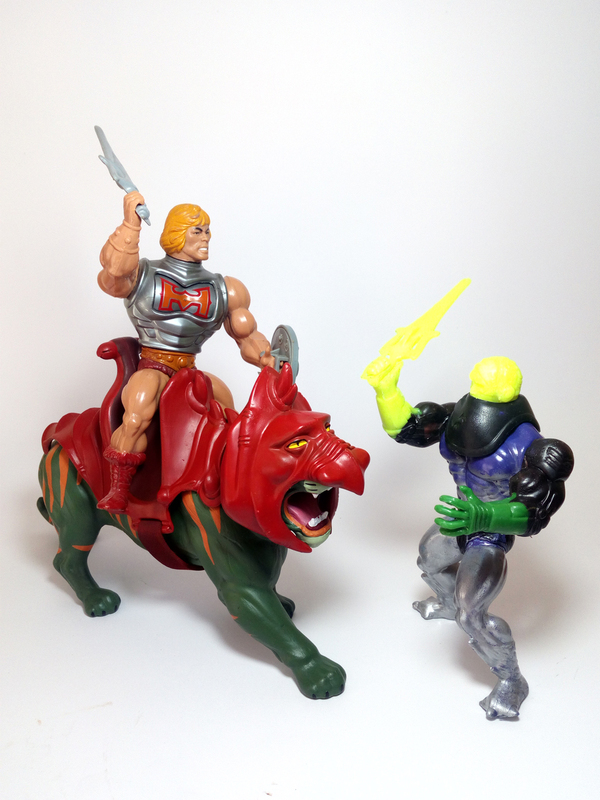 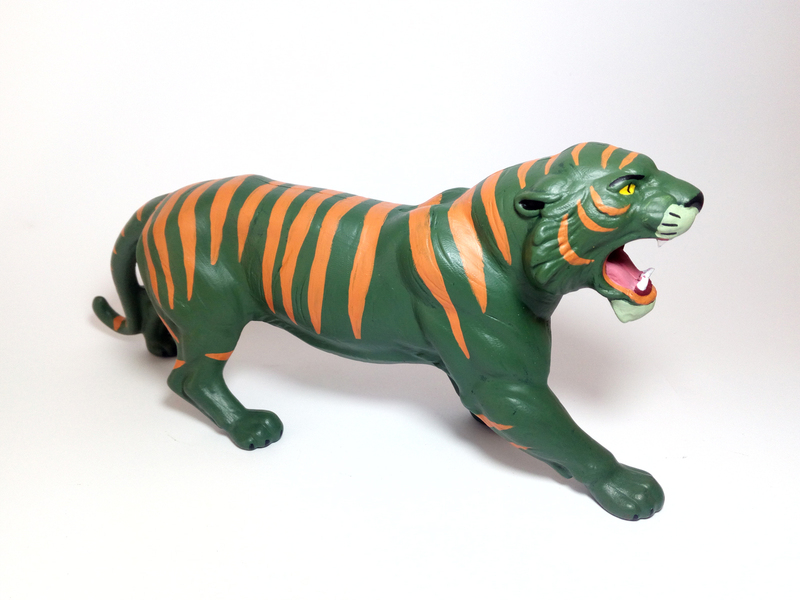 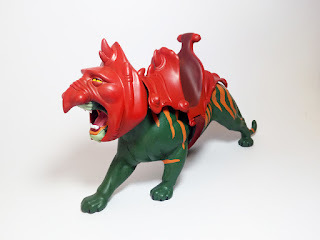 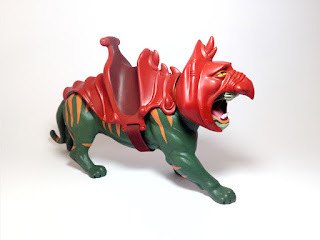 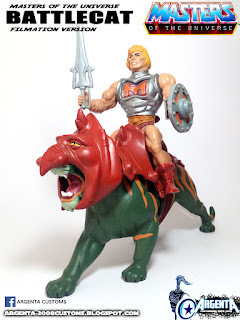 Here I show you a repaint of He-Man's Battle Cat, to look exactly like in the Filmation cartoon. This is Lotus Ayako, a original character created by deviantart user Ryou63. This is my second version of the Dolphin Saint, one of the Ghost Saints. 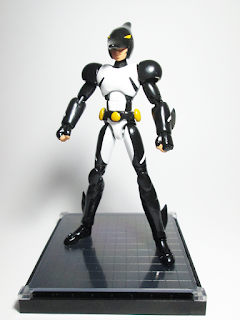 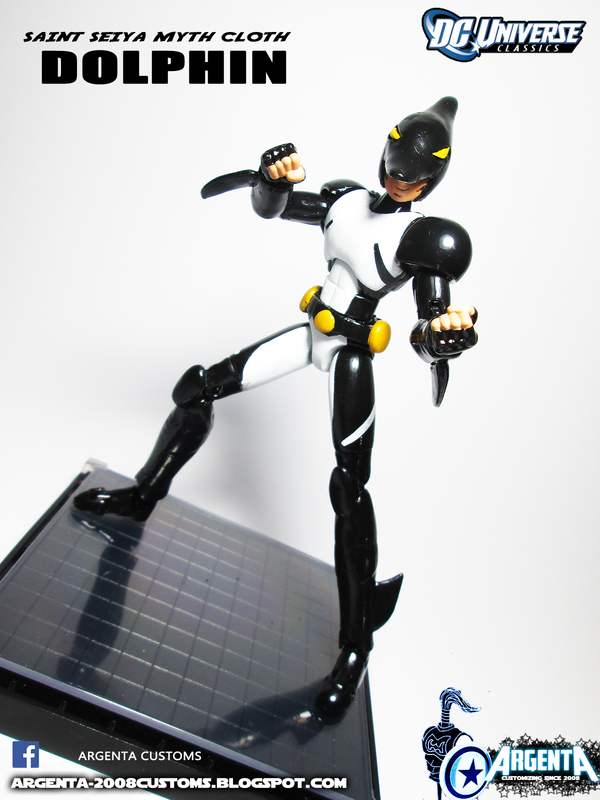 I made him over a Hyoga Cygnus body, using some parts of his armour and resculpting the rest. This must be one of the few depictions of a Dolphin in an evil way . This is Turytt, the Doomsdayesque Green Lantern of sector 786. A curious character to make. 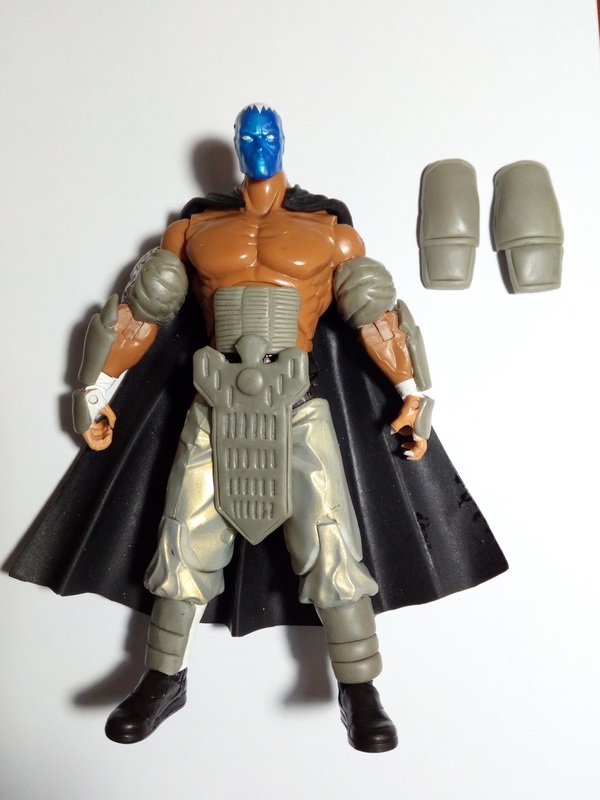 At the start I thought about doing him over a MOTUC body, but in the end I thought it would look too short and shabby, so I went for a wrestling deluxe body with Mongul's head. 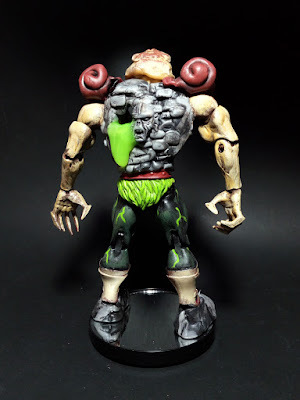 Sculpted bone protuberances, logo and hair, and energy construct out of molten plastic. 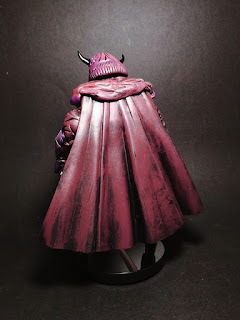 Sorry for the pictures, I took them with my mobile phone messing around with the settings and I am afraid they are rather too bright.